Immerse yourself in the moment and the place; visit Tasmania’s renowned attractions and explore some treasures off the beaten track too. 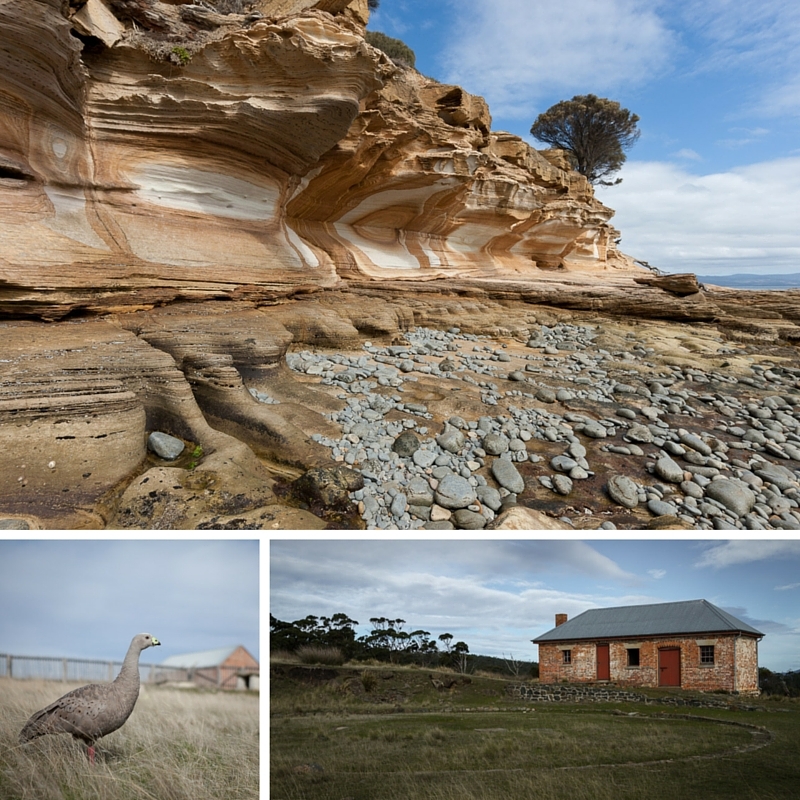 Complementing a diversity of photo opportunities, your personal local guide shares their knowledge of Tasmania’s history, natural environment, native wildlife and birds. Learn skills and techniques to enhance the photos you take with practical hints and guidance from your personal guide. Learn or experience something specific or choose a more comprehensive tuition-focused photography experience. We will customise a tour to meet your personal interests. We will tailor your itinerary and the activities so you and your travel companion/s can share the experience together. If where you would like to go is not listed, please contact us – we’ll customise a full day tour especially for you. Other options include Private Photography Tuition and Weekend Photography Retreats. 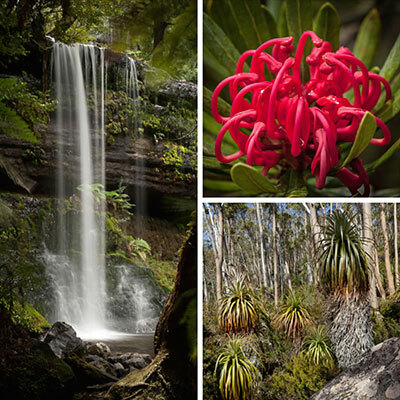 The much-loved Russell Falls and vastly diverse vegetation offer photographic opportunities – a lush rainforest, alpine vegetation and native wildlife await you. An island of rugged coastlines, clifftop views and sheltered bays. 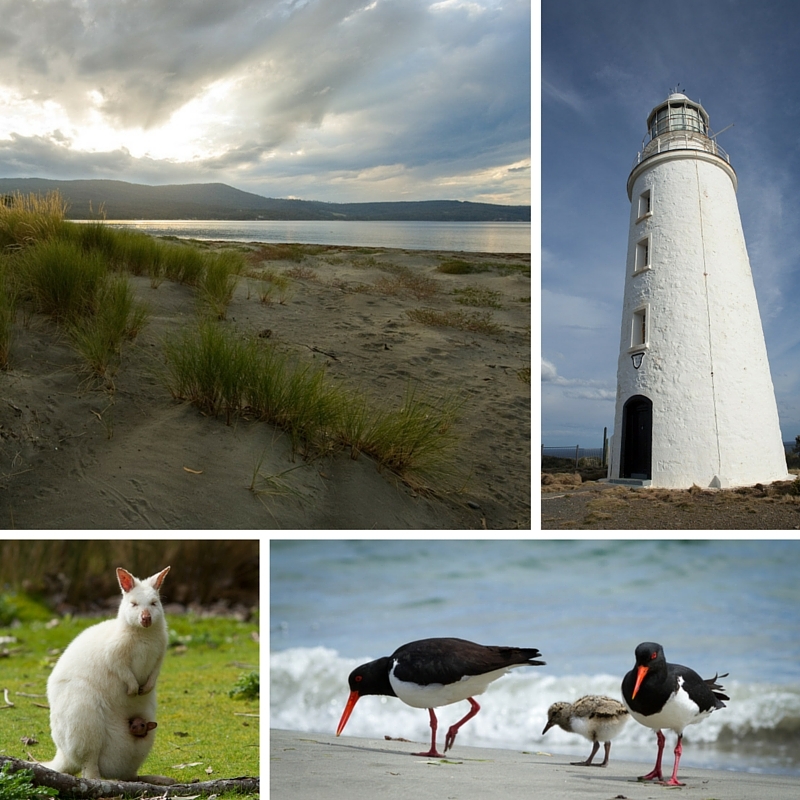 Bruny Island is a haven for endemic wildlife and birds, including the unique white wallaby. 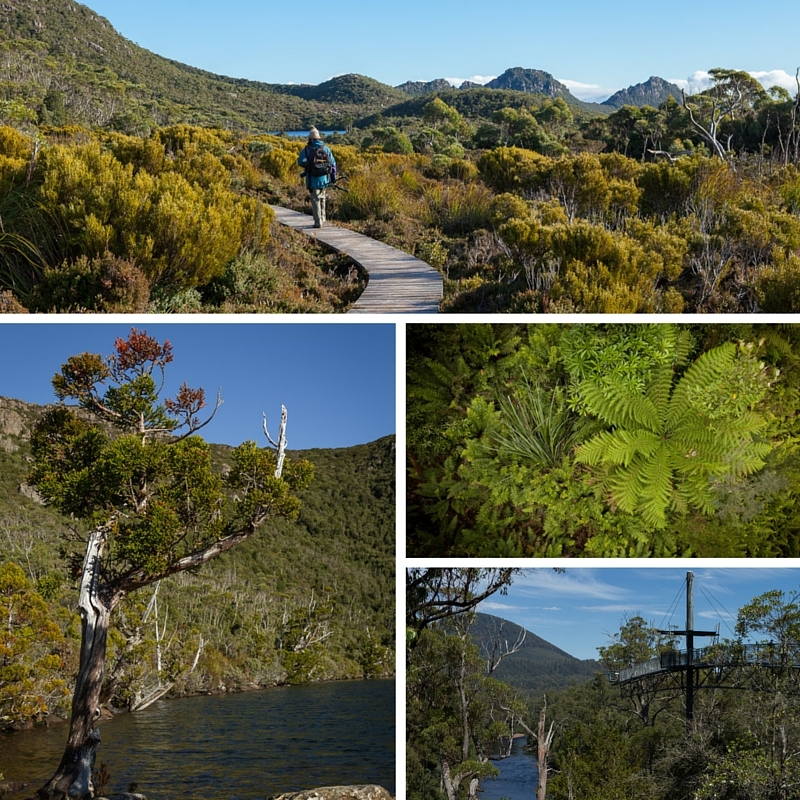 Spectacular views of remote mountain ranges and Tasmania’s south-west wilderness. Explore landscapes shaped by glaciers and forests reminiscent of the Gondwanan era. Walk amongst the treetops and along the banks of wild rivers. A wonderful mix of World Heritage listed ruins, mountains overlooking sweeping bays with incredibly colourful cliffs and remarkable wildlife. No shops or vehicles to distract from the fabulous photos you’ll be taking! Thank you, Coreena, for a wonderful experience on Mt. Wellington on our first morning in Tasmania. Your tutorage regarding use of aperture control and +- compensation was invaluable. Coreena offered us a fun, educational and energetic day out. She not only knows her local history, but is passionate about sharing it with others.